One of the main challenges of the production of ethanol from cane juice is the disposal of vinasse or spent wash with a high BOD value. Cail & Fletcher spent wash incinerator offers a smart solution for burning the concentrated spent wash together with biomass support. Cail & Fletcher spent wash incinerator is suitable for burning spent wash with 100% bagasse or 100% coal or bagasse/coal in combination. 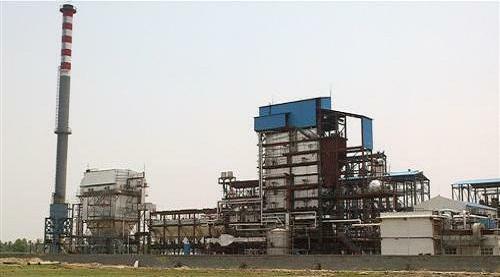 The steam made available can be used for cogeneration purpose. No effluent discharge is now practical and proven with this equipment which is specially equipped with bag filter to meet the most stringent environmental standards. This innovative technology has been operating for more than 2 years without any mechanical problem. No corrosion is observed on the heating tubes, thanks to Cail & Fletcher spent wash incinerator's advanced design.